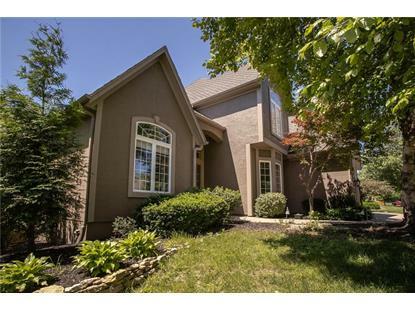 for $425,000 with 4 bedrooms and 4 full baths, 1 half bath. This 3,589 square foot home was built in 2000 on a lot size of 0.26 Acre(s). 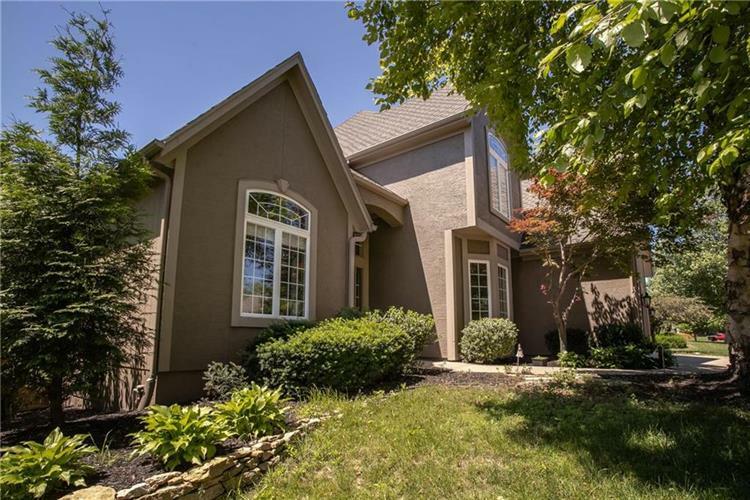 Beautiful home on private cul-de-sac. Large kitchen & breakfast bar open to hearth room with upgraded stainless steel appliances and granite counters tops. Uniquely finished basement with stone accents complete with home theater set up, exercise room & large storage area. Fresh exterior Paint with rustic accents throughout provide the feel of an Italian villa. New HVAC! Great deck and patio combination with large backyard, perfect places for family and friends. Top Tier Blue Valley Schools!